While new windows might not seem like a pressing home renovation matter, there are several benefits to switching out those old windows for new ones. Windows should be replaced every 20-25 years. But if your windows are older than that, or you’re noticing increased energy bills every month, you should talk to a professional about replacing and upgrading your windows. Save you money in the long run: While there might be an upfront cost to replacing your windows, new windows will greatly benefit your electricity or HVAC bill every month. Well-insulated windows can help keep cold air out, and protect your home from other extreme weather elements. You should look in to high-quality energy efficient panes that can also block out UV rays. Increase your home’s worth: One study by the National Association of Realtors determined that home owners get around 78 percent of the upfront cost to replace windows once they sell their home. That means your home value increases and you get a large return on your investment! Noise reduction: Do you live on a busy road? Replacing your windows with high-quality window panes can decrease the external noise transfer into your home. This is often one of the first things homeowners notice when they replace their windows. Curb appeal: An easy way to change the exterior look of your home is changing the style or color of your windows. Materials come in a variety of different shades, and can give your home a facelift from the curb. Vinyl or aluminum can offer different aesthetics to change your homes appearance. Lower maintenance: Experts recommend attending to older windows every 3-5 years to prevent wood rot around the frames. However, upgrading your windows will limit the amount of maintenance necessary and will lower the chance of getting mold. Newer windows are also designed to be easier to clean and lower maintenance. If you’re looking to replace your home windows, contact a professional contractor that is certified and insured to replace your windows. 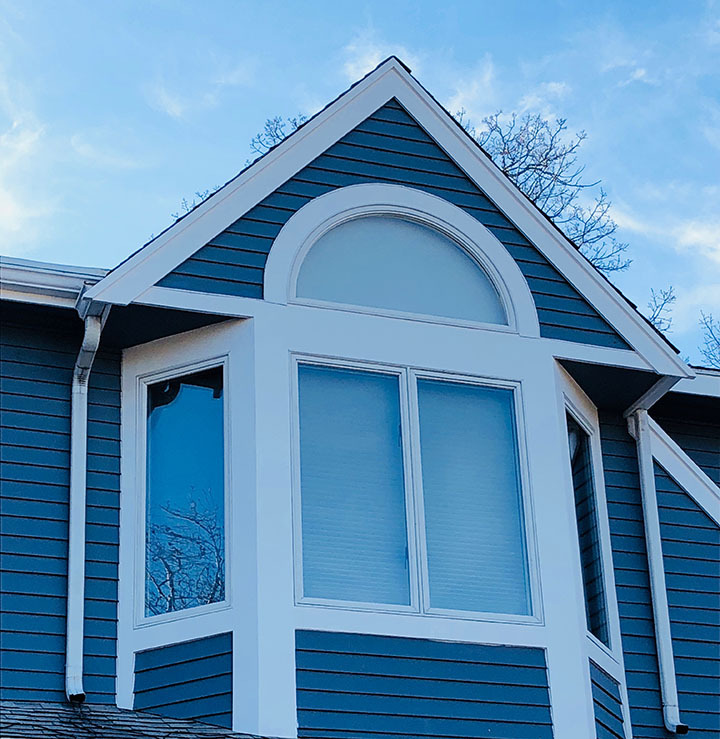 While replacing windows can seem like a daunting task, a well-regarded contractor can put your worries at ease and make it a painless process.